Martha Donnelly was Head of the Division of Community Geriatrics for Family Practice, UBC from 1987 to 2011 and Head of the Division of Geriatric Psychiatry for UBC from 2002 to 2012, as well as the Program Director for the Geriatric Psychiatry Subspecialty at UBC from 2011 to 2016. 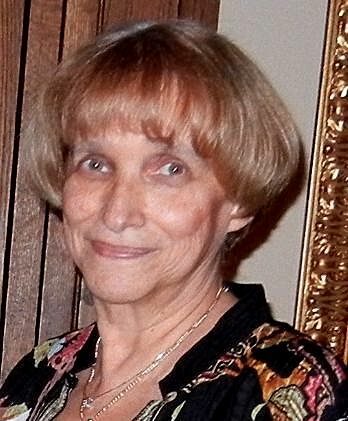 She was Board Chair for the Canadian Academy of Geriatric Psychiatry in 2004 to 2008. She has worked at the Geriatric Psychiatry Outpatient/Outreach Team at Vancouver General Hospital since 1984. She has focused on collaborative care and interdisciplinary teamwork throughout her career. She has also taught extensively about health care consent and financial and personal capacity assessments in B.C.